Before getting started with the narrative, it's rather important to clarify what 'better' stands for here. By better, we mean an art form you can engage in more than the other. Like Black Mirror is better than House of Cards, Harry Potter is better than Twilight and marijuana is better than alcohol. Now that we have that out of the way, let's address the elephant in the ring: which art form is better? 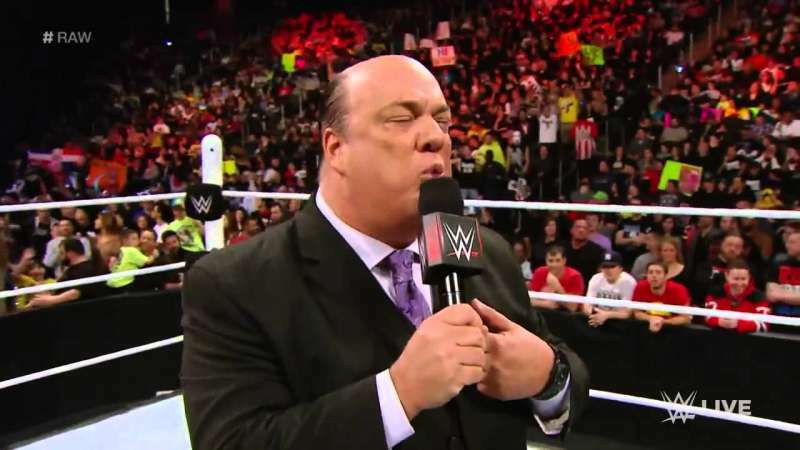 There are some obvious and some not so obvious similarities between pro-wrestling and MMA. Like the act of fighting is the most obviously common element and the use of a finishing move being the not-so-obvious one. For two sports as combative and competitive, it's only natural that fans pass their judgements on them. That's partially why pro-wrestling even exists. Many performers have famously switched over from one to the other. Purists from either sport haven't been too appreciative of this crossover exercise. But for someone who's never followed either pro wrestling or MMA, the non-scripted one will be the preference on the basis of aesthetics and authenticity. While MMA, for the most part, only relies on the in-ring action, pro-wrestling has more performance dimensions than one. From delivering cut-throat promos on the mic to learning well-choreographed wrestling manoeuvres to convincingly playing a character, the world of pro-wrestling has more to offer than most people are aware of. Walking down the ramp to the ring is also as much part of this entertainment as anything else. 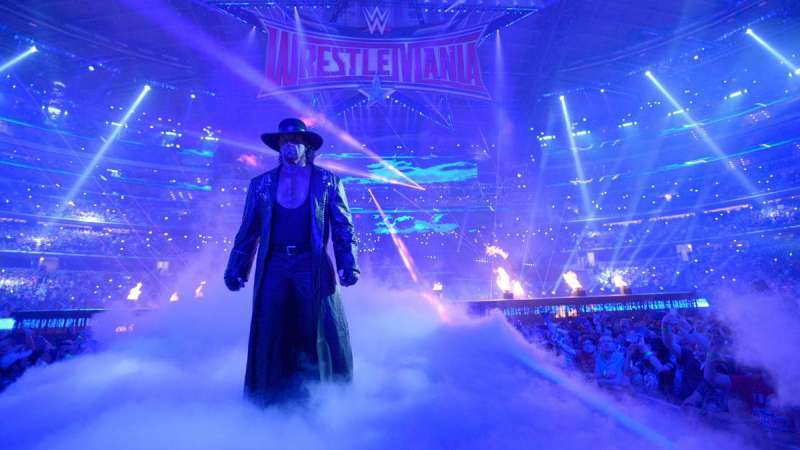 The Undertaker's walk down the ramp, as much time as it consumes, is an essential part of his character.